Frontier Tank Lines provides our customers with reliable fleet fueling services around the clock. The software we use process orders, tracks every interaction, and offers detailed, real-time logs so you always know where you stand. 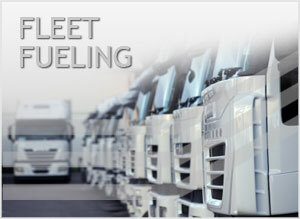 Fleet Fueling is ideal for companies with a large volume of vehicles parked overnight in central locations. We provide the following types of fuel with our Fleet Fueling service: Biodiesel, Crude Oil, Diesel, Ethanol, Gasoline. call us today at (800) 291-7876.